(l to r) Deirdre O'Connell & Clementine Belber in NEXT DOOR at New York Theatre Workshop production presented by Monk Parrots. "...heartbreaking, brilliant...Gabriel Jason Dean has written a handful of a role in his handful of a play, a tale of Southern Gothic horror where fantasy and reality, past and present, freely intermingle." "...a masterful new work of great power and beauty." (l to r) Mari Vial-Golden & Owais Ahmed in Geva Theatre production, part of National New Play Network Rolling World Premiere. 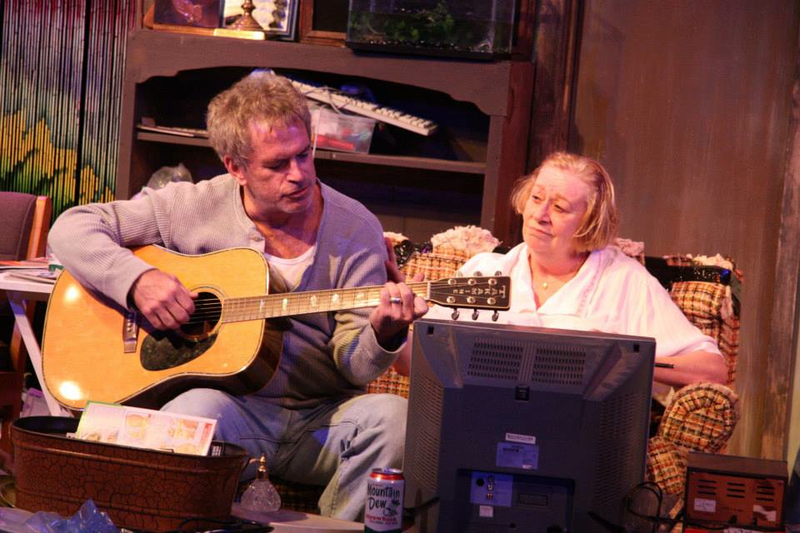 (l to r) Dennis Bailey & Jennifer Underwood in The VORTEX production, Austin, TX.